Laura Ashley is a partner in the Litigation Practice Group. She represents national and international companies in commercial bankruptcy litigation, out-of-court workouts, foreclosure litigation, and other complex litigation. Laura represents secured and unsecured creditors, banks, hedge funds, committees, trustees, debtors, fiduciaries, and other parties in insolvency and adversary proceedings involving a broad range of industries, including restaurants, retail stores, financial services, maritime, oil and gas, construction, and real estate development. Her experience includes Chapter 11 reorganizations, Chapter 15 filings, and other cross-border insolvency matters, as well as prosecution and defense of preferences, fraudulent conveyances, dischargeability issues, lessor/lessee rights, asset sales, and the automatic stay. 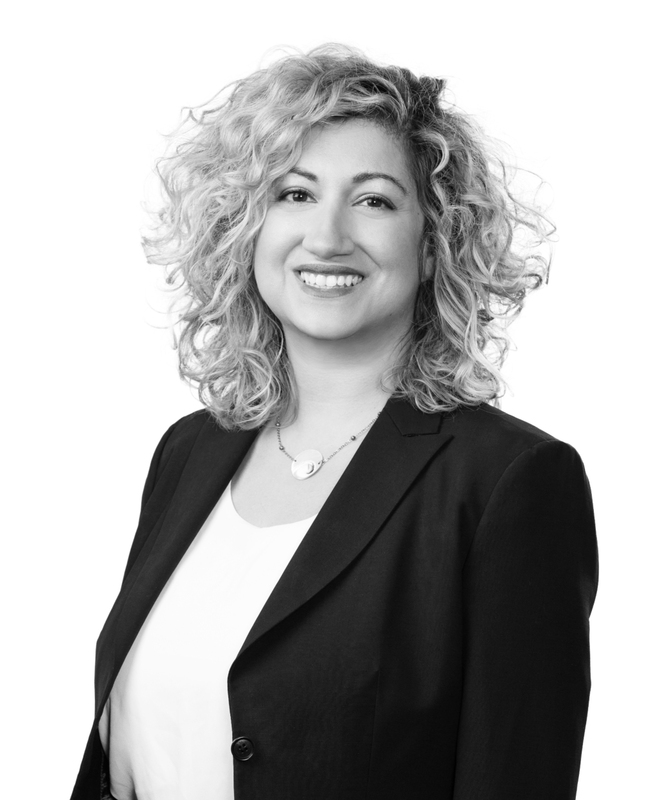 Laura has extensive experience advising creditors and borrowers in out-of-court restructurings, workouts, loan restructurings and liquidations, and various other matters involving distressed financings, properties, and businesses. She regularly negotiates and drafts workout documentation and various motions in related enforcement litigation and bankruptcy cases. Laura has represented banks, hedge funds, and other lenders in federal and state courts with regard to multimillion-dollar property foreclosures handled under Louisiana’s complex Executory Process scheme. She also has helped third-party bidders bid successfully on properties during foreclosure sales. Another aspect of Laura’s practice involves defending clients against so-called "blast text," "blast fax," and robocall class actions involving claims under the federal Telephone Consumer Protection Act (TCPA) restrictions on unsolicited faxes and the use of autodialer, prerecorded, or artificial voice to place texts or calls. An active member of the Louisiana Bankruptcy Bar, Laura also is chair of the Louisiana Network of the International Women’s Insolvency & Restructuring Confederation. Prior to joining Jones Walker, Laura served as a law clerk to the Honorable Ivan L.R. Lemelle of the US District Court for the Eastern District of Louisiana.